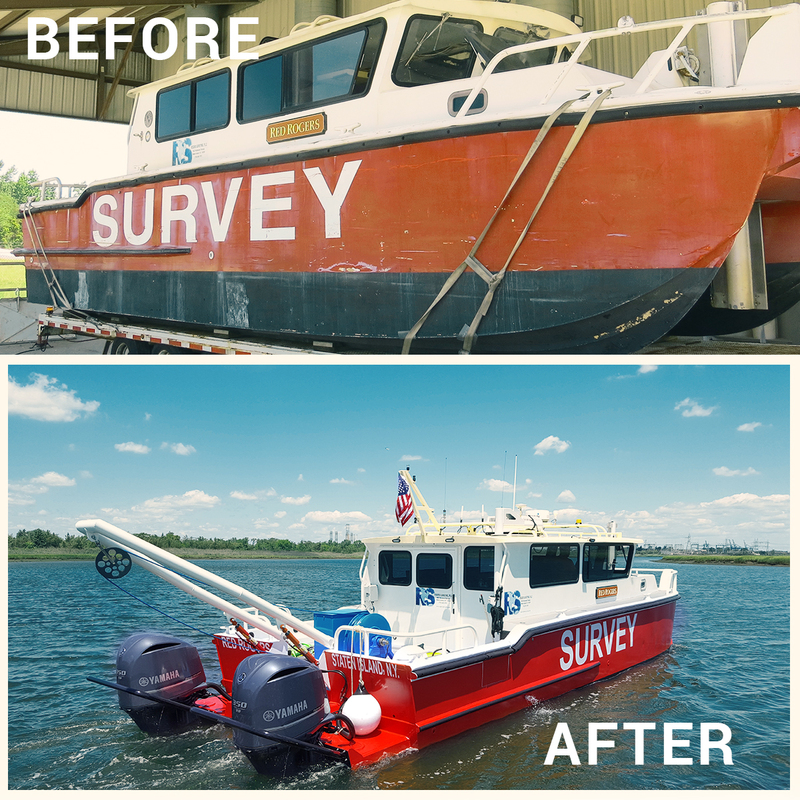 If you’re not necessarily in the market for a new workboat, but are looking to update your current vessel, Silver Ships can help. 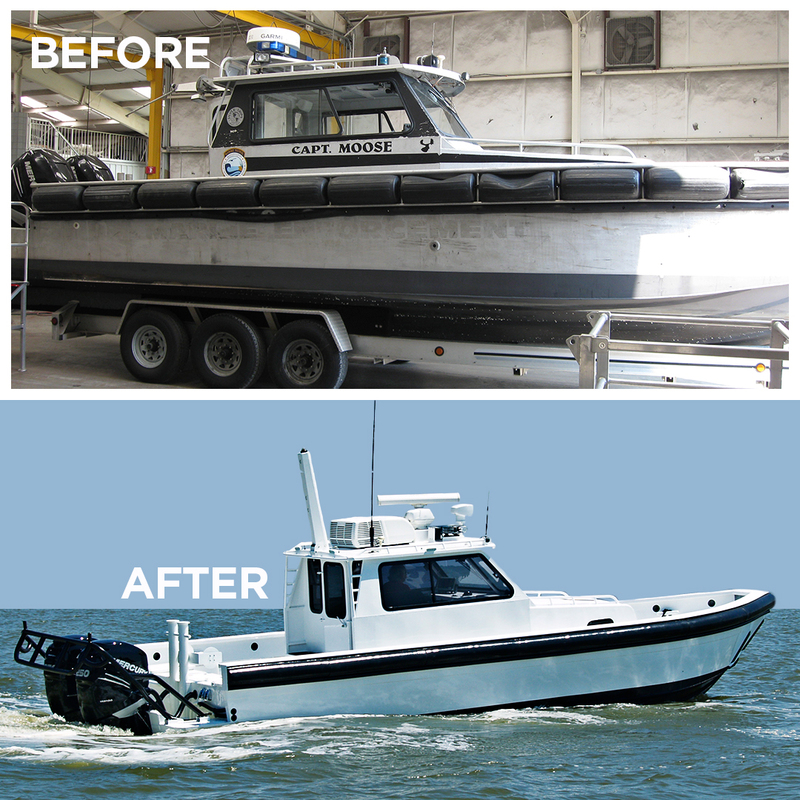 This aluminum boat was originally built by Silver Ships in 1992 and was refurbished in 2017. 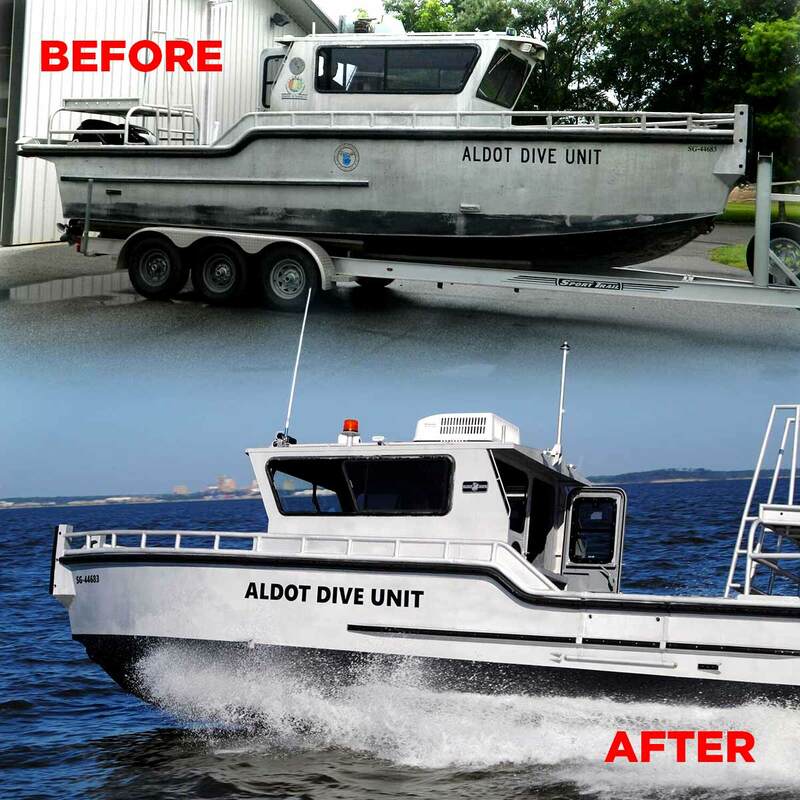 The boat serves as support for ALDOT’s Dive Team mission of inspecting bridges above and below water, along with other tasks.